Princess Anna is having a royal tea party at her castle and all princesses are invited! 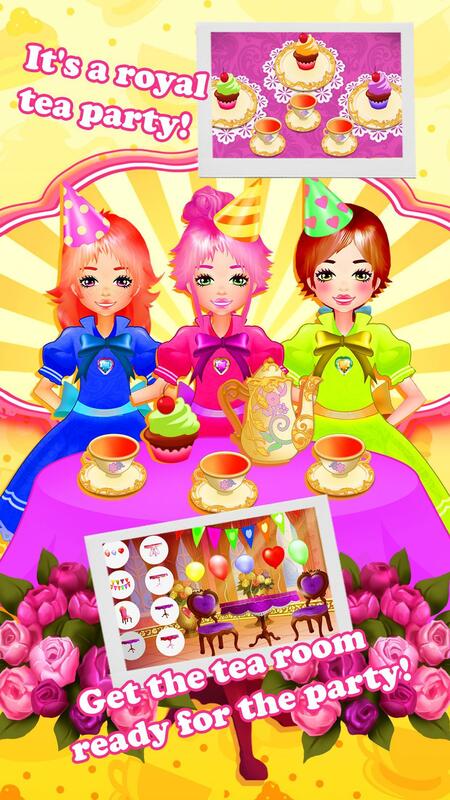 You will have a great time at the most fabulous party! 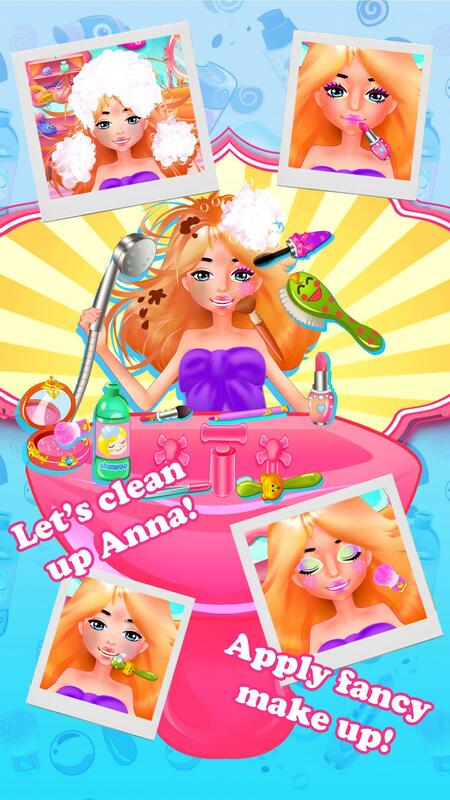 Clean Anna and make her skin and hair glow, then put on royal makeup and dresses! 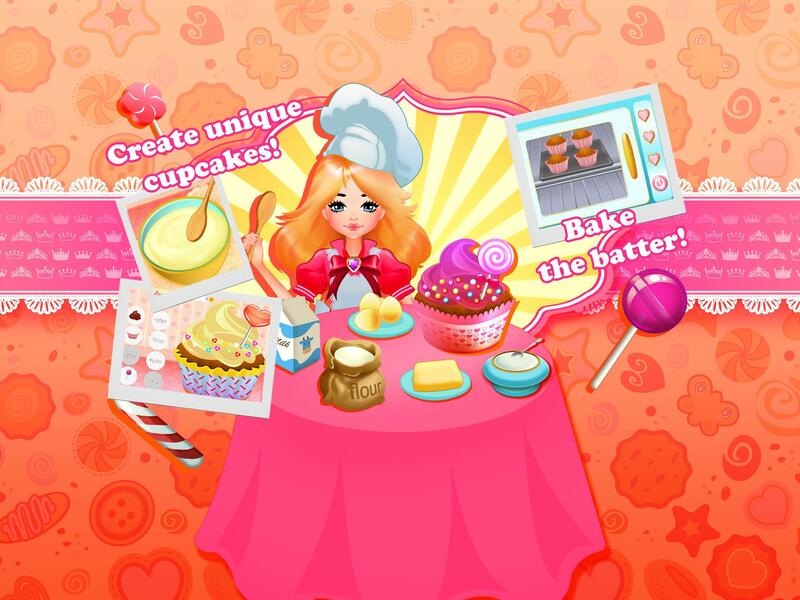 Prepare delicious cupcakes and set the table for your princess friends! Get ready for the party by washing Anna up and applying glittering eye makeup, blush and lipstick! 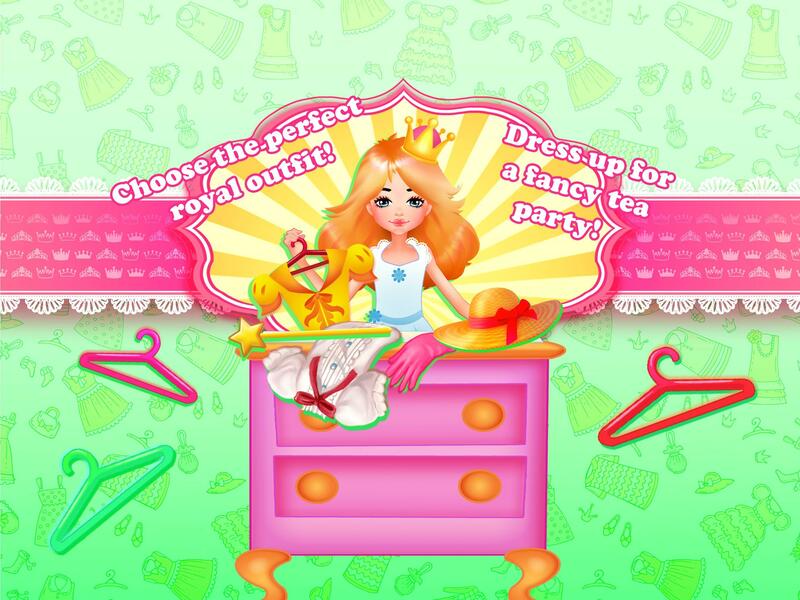 Pick out the perfect princess outfit for Anna to wear to the party! 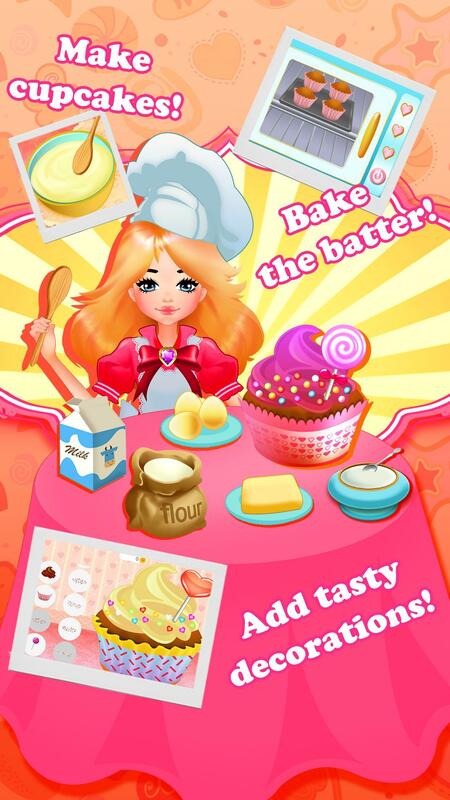 Bake delicious cupcakes to share with guests! 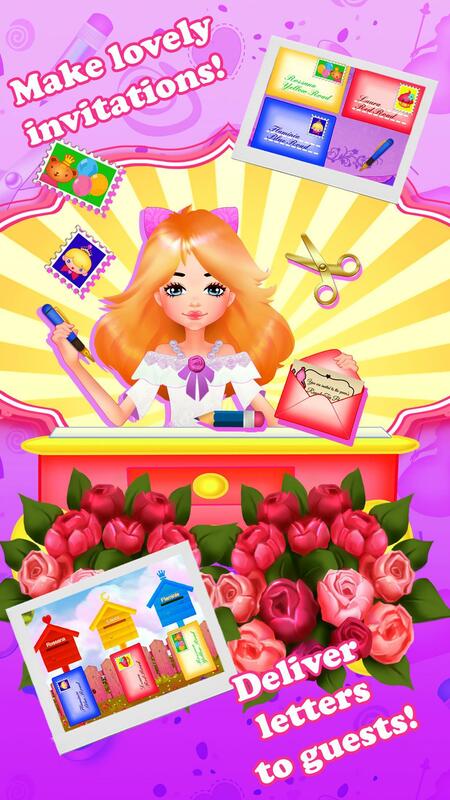 Create and send out beautiful invitations to make sure all your friends are at the party! Decorate the room and set the table for the party! 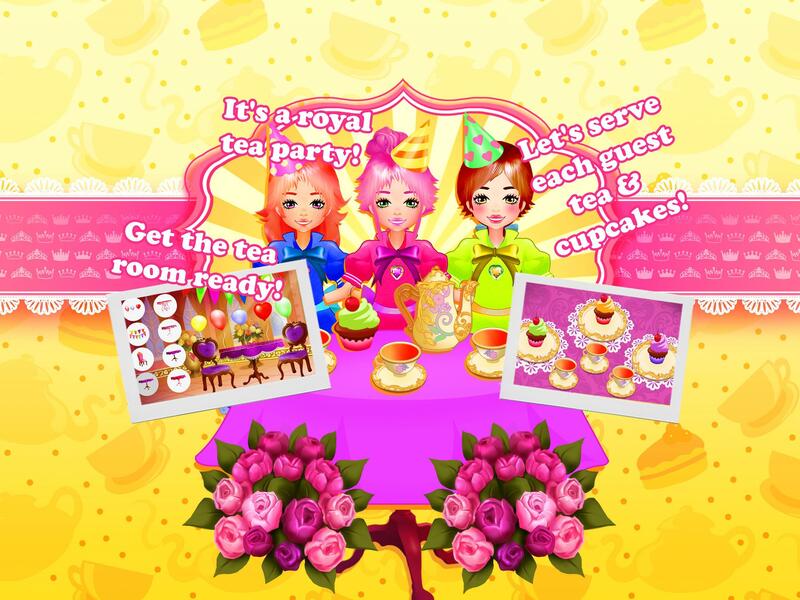 Pour tea and serve cupcakes!